One more day to buy your Get Hitched Give Hope tickets! It will be the most talked about event in Seattle. 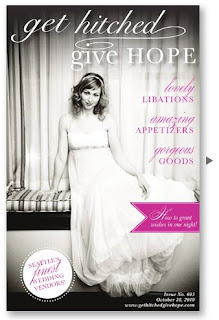 It is a great way to shop for your fabulous Wedding Vendors, while also giving back to a wonderful & amazing cause. 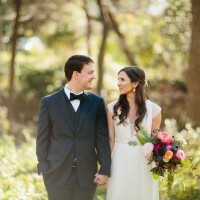 You could also Win a Wedding Planning Package by Sweet Pea Events! Here is the e-program, so you can get a preview of all the goods before the night of the event.